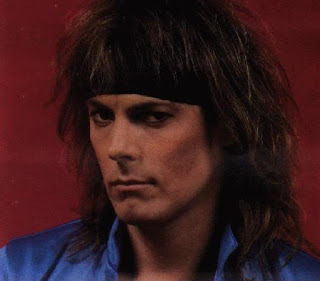 Check out my interview with metal icon Don Dokken for Rock Revolt magazine. We talk about the music industry, his dog and even a jello fight with George Lynch! !